In response to the expanding gaming market in Russia, Ubisoft has opened a subsidiary office in Moscow. The office will be headed up by Olga Lazareva, who formerly oversaw business development in Russia for EA. Russia's growth as a gaming market is expected to experience growth in the double digits, and the beta for The Crew saw the largest number of active players hailing from Russia, according to Ubisoft, beating out the United States and Germany. "We’re looking forward to improving our relationship with Russian customers," Lazareva said. "Russian players are passionate, vocal and committed to the games they love," said Alain Corre, Executive Director of Europe, the Middle East, and Africa (or EMEA), Ubisoft. The company made the announcement at Igromir, Russia's largest game and development conference. Ubisoft showed off many of its upcoming games at the event, including Assassin’s Creed Unity, Assassin’s Creed Rogue, The Crew, and Far Cry 4. 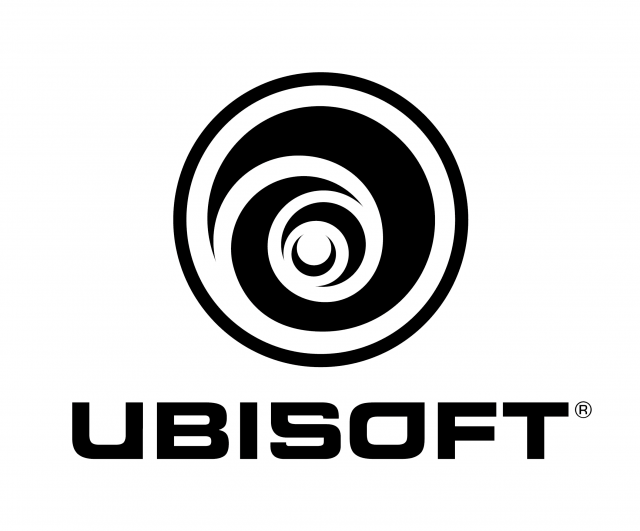 Currently Ubisoft's largest studio is Ubisoft Montreal, with 2,800 employees, with subsidiaries in 26 different countries. Currently, Ubisoft has at least one office on every continent, save Antarctica.